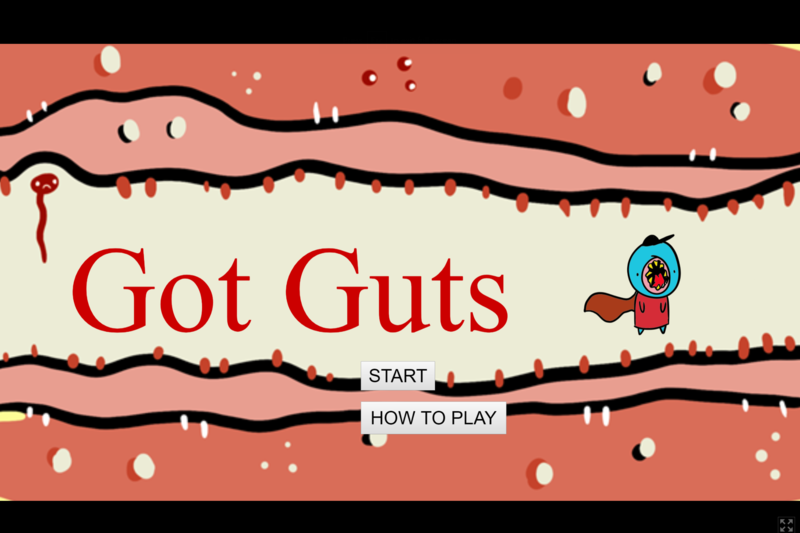 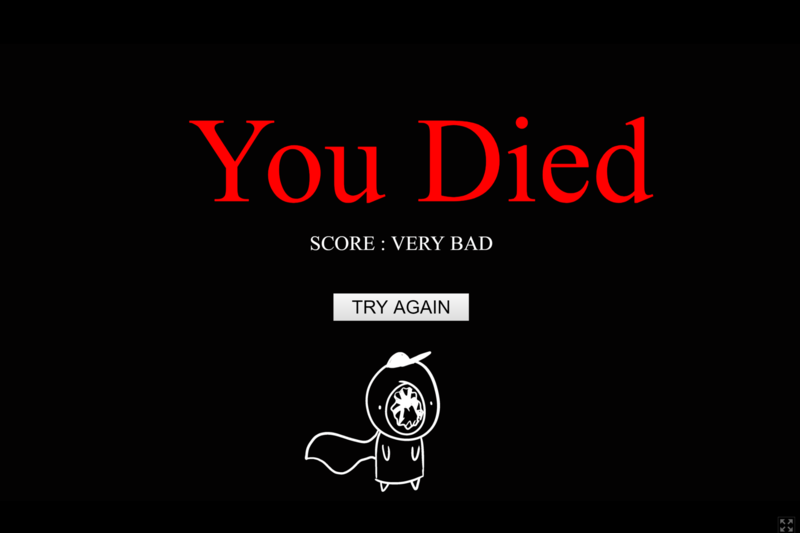 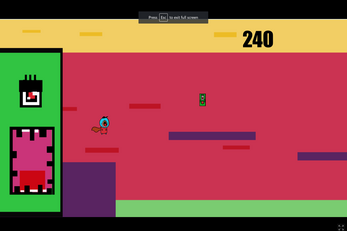 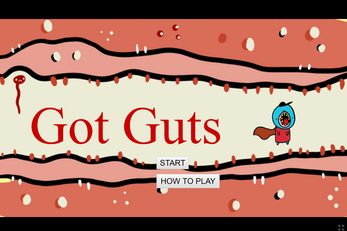 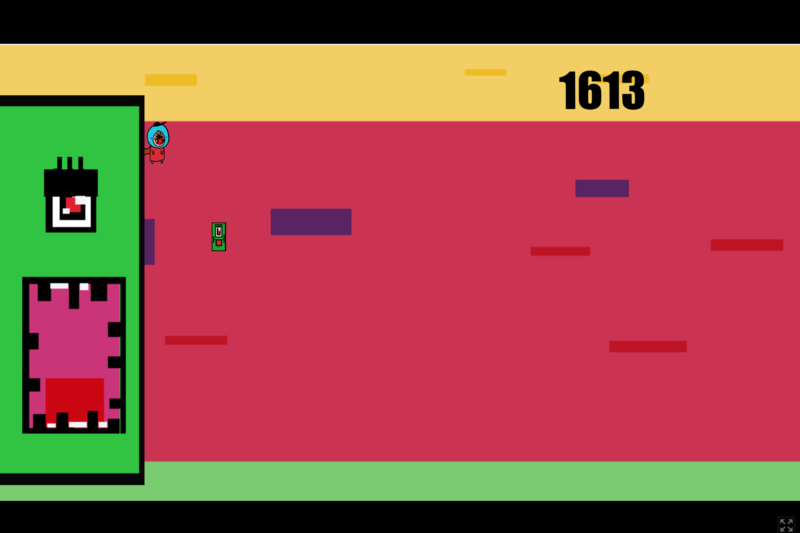 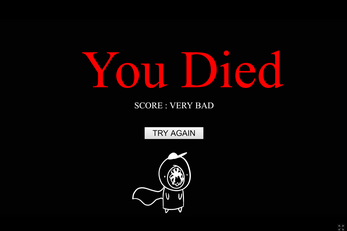 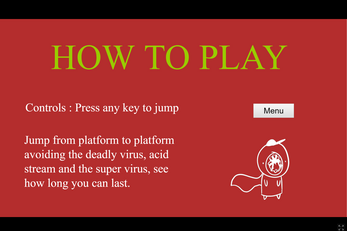 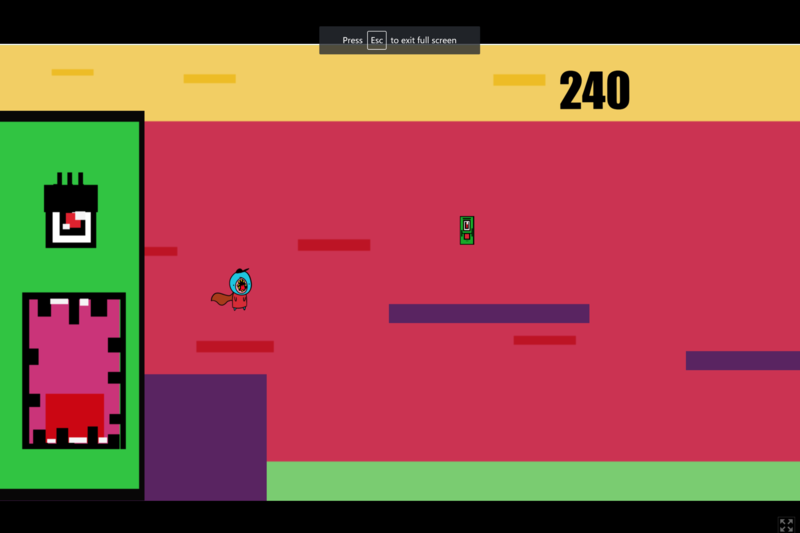 Got guts, an endless runner/ plat-former set inside the body in which the player must jump between platforms avoiding deadly viruses and the rapid acid stream. any key to jump, press again for double jump. 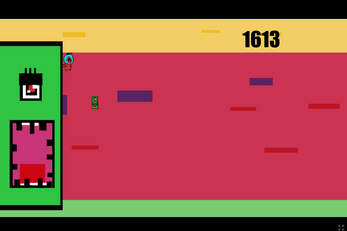 currently no sound or finished score tally.